"Hand-picked in Grasse, it is more costly than gold. Smooth, silken and addictively sensual." Renowned for using only the finest ingredients, British master perfumer Roja Dove draws from his work in bespoke perfumery to create the ultimate collection of fragrances: Roja Parfums. 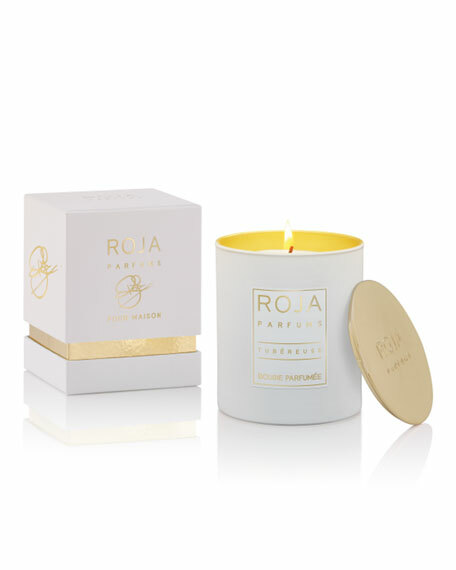 Contemporary and unreservedly luxurious, this house offers a scent for every preference. 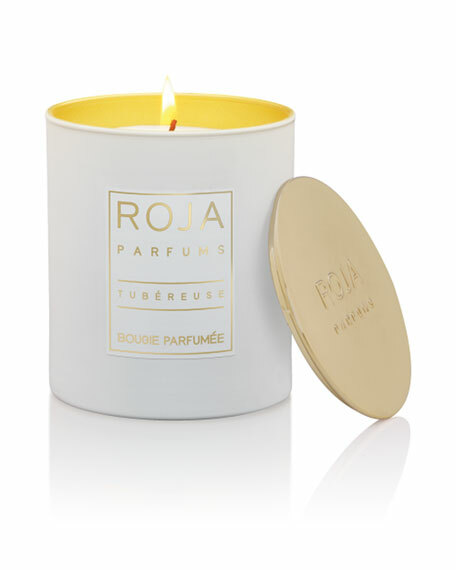 Roja Parfums is the very essence of luxury. For in-store inquiries, use sku #298121.